Please join NYU CUSP for our new lunchtime seminar series, featuring leading voices in the growing field of Urban Informatics. The event is open to the public. Lunch will be provided! Please RSVP below. Without Smart Planning, Can We Truly Have a Smart City? Abstract: New York City’s former Chief Urban Designer Alexandros Washburn shows how three hero’s of urban planning shaped New York and with Dana Chermesh, Director of Urban Data at DRAW Brooklyn, asks what tools they would need to succeed in today’s Smart City. Through a data-driven research case study in Tel-Aviv, we show that the city’s traditional planning methodology is inaccurate and may be counter-productive. Using GIS data and python code to analyze the spatial and economic feasibility of a new incentive-based rezoning, we make a case that today’s hero’s of urban planning have a responsibility to become leaders in the emergence of urban science and tech. If we want cities that are truly smart, we must begin with smarter planning. 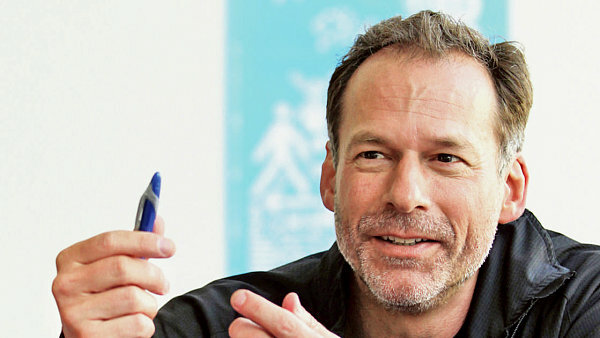 Alexandros Washburn is the former Chief Urban Designer of New York City, and the Principal of DRAW Brooklyn, an innovative design studio combining architecture, urban planning and urban data to produce change in cities. He is a global expert in how cities can use technology to improve their quality of life while meeting the challenges of growth during climate change. He is the author of The Nature of Urban Design: A New York Perspective on Resilience. 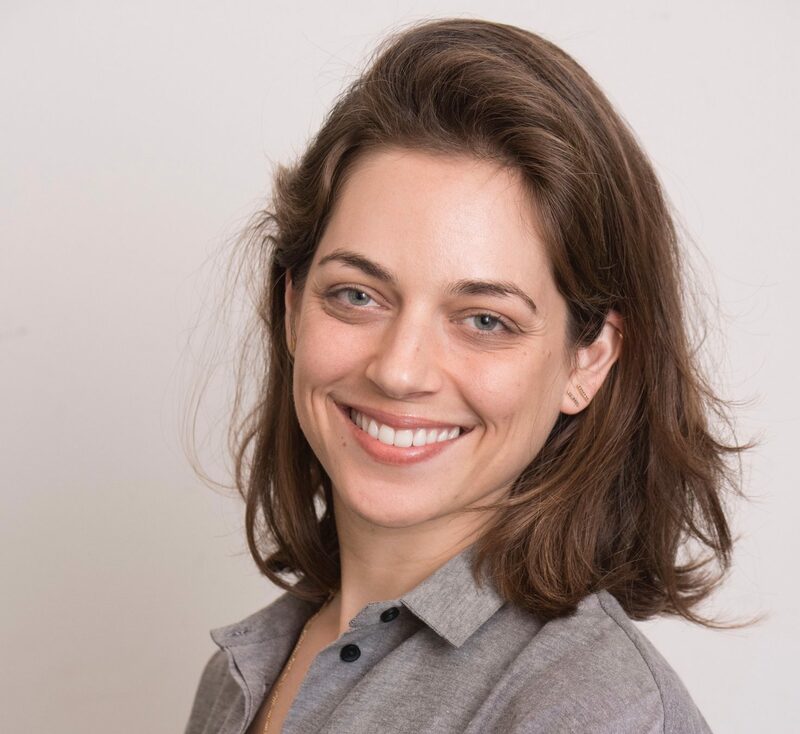 Dana Chermesh Reshef is an architect from Tel-Aviv who specializes in urban renewal and housing planning, policies and design, and NYU CUSP alum of MS Applied Urban Science and Informatics (2018). During her MS Dana interned in the NYC Department of City Planning (DCP), where she conducted an urban data-driven research in the Regional Planning Division. Today Dana is the Director of Urban Data and Innovation at DRAW Brooklyn, where she works on developing innovative, data-driven tools and frameworks for better, transparent and more just urban planning and management. Her research on the feasibility of Tel-Aviv city center’s rezoning was published in “TheMarker” Israeli newspaper on July, 2018.